Lovely! 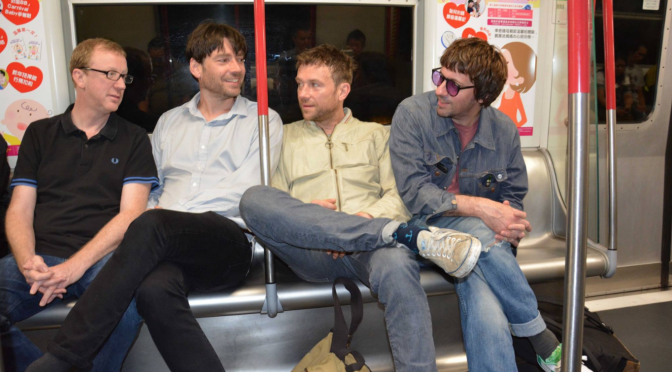 The amazing, English rock band Blur are about to release their eight studio album. This will be the first studio album since ‘Think Tank‘ in 2003. On April 27th ‘The Magic Whip’ will be available on rough market, we are counting the days! Have a look at ‘There Are Too Many of Us’ that will appear on the upcoming album. The single ‘Lonesome Street’ got available on Spotify on March 23, listen! 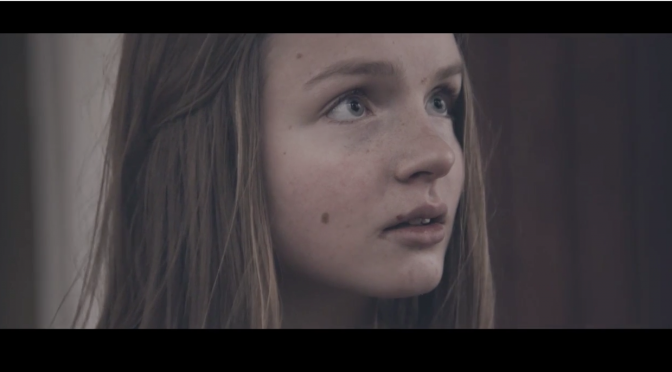 Roughly a year ago we wrote about the making of Klinande’s Music video ‘Jubel’. You can find the post here. Now Klingande feat Broken back is back with a new video for their latest single ‘Broken Back’. 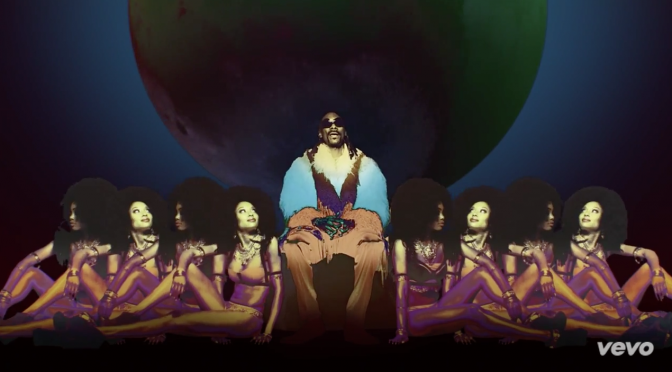 Hope you haven’t missed the upcoming release of Snoop Dogg’s Pharell-produced album BUSH! As we are waiting for the release on May 12th, we want to share his new video for the song ‘Peaches N Cream’, enjoy! 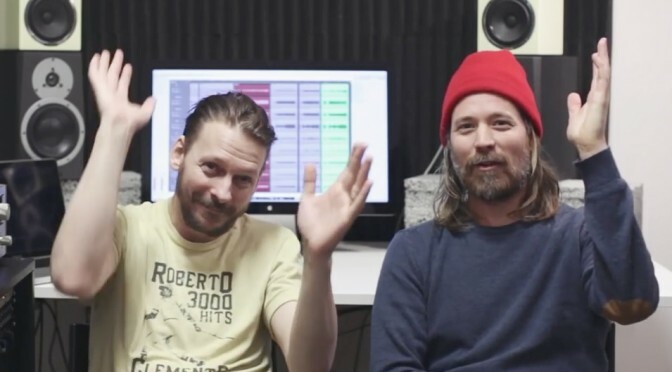 The Swedish duo Daniel Johansson and Joakim Sveningsson aka ‘Friska Viljor’ are back with the new single ‘In my sofa I’m safe’. The single was released on March 6th and totally lived up to my expectations. The duo is currently working on their sixth album and have been very generous to share some videos from the working progress of it. Watch them below. And don’t forget to listen to the catchy, fresh single! 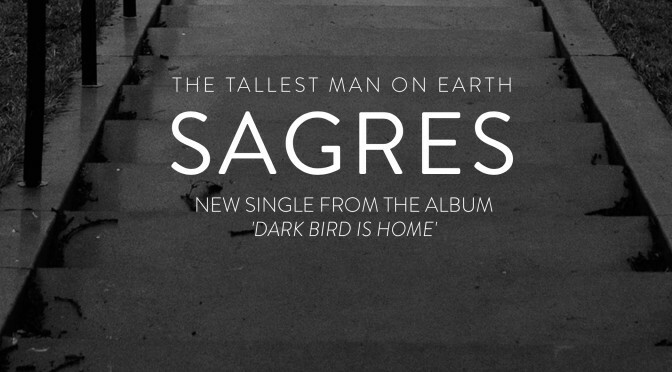 The Swedish 32-year-old songwriter Kristian Mattson, more known as ‘the Tallest Man on Earth‘ is soon about to release his third studio album ‘Dark Bird is Home’. According to the record label Dead Oceans, the album presents Mattson on a darker and more direct level, but the album also possesses playful and whimsy elements. The album will be released on May 12th. Until then, have a listen to the single ‘Sagres’ from the upcoming album. 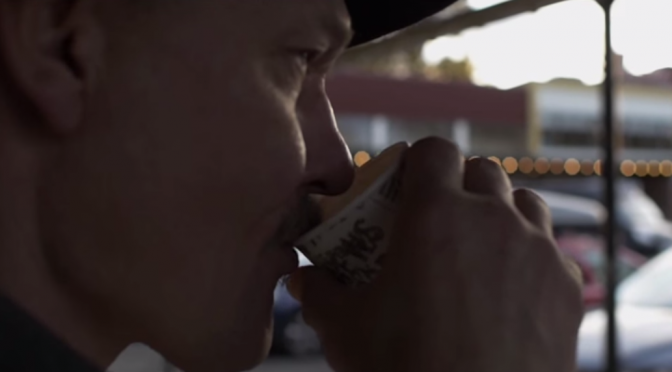 Check out the Tallest Man on Earth on his website, Facebook and Twitter. Houndmouth is an alternative country band from New Albany, Indiana. 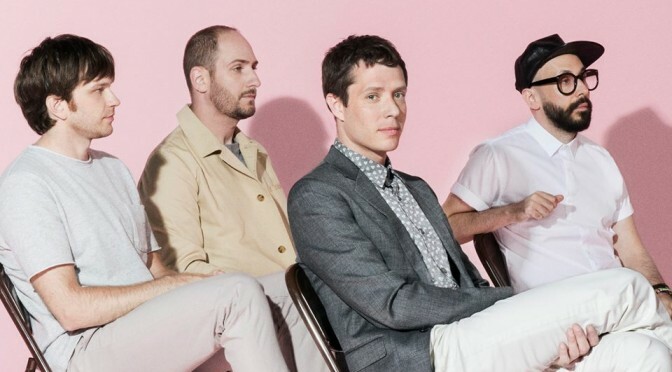 The band was formed in the summer of 2011 and they have one released album. 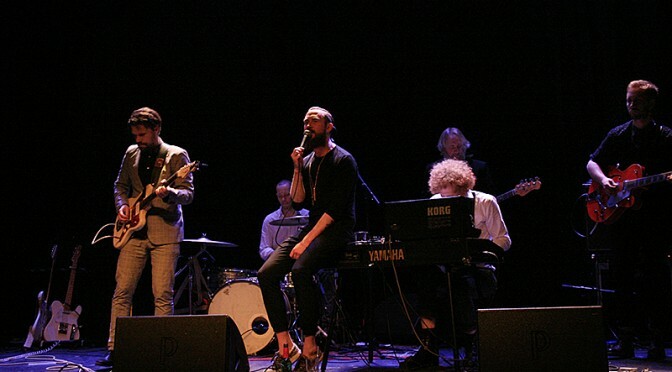 Their music have been compared to both Edward Sharpe and the Magnetic Zeros and Band of Horses. 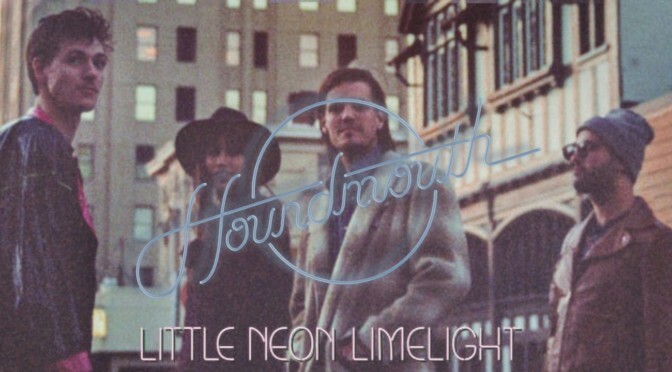 Recently they released the single ‘Sedona’ from their upcoming album ‘Little Neon Limelight’. 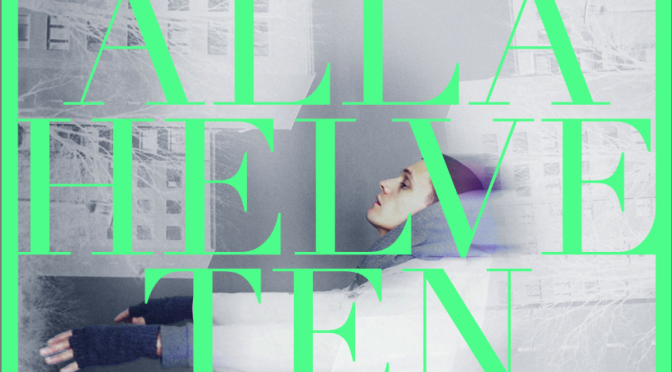 The album will be out on rough Trade on March 17th. Check out Houndmouth on their website, Instagram, Twitter and Facebook. J.Tex and The Volunteers, are inviting you on a road-trip through Sweden – in the wait for the release of their new album. The album Old Ways vs. New Ways is released January 30th on Heptown Records. J.Tex was one of the first to get booked through Emues by his fans! Suggest a gig with J.Tex here.